Solar Tactics provides fully qualified, accredited and licenced Solar PV System installation services in Melbourne. We use the best brands and latest technology in Solar Panels, Batteries and Inverters, and all are compliant with Australian Standards. Solar Tactics is your locally owned and operated expert Solar PV System installer. We pride ourselves on excellent customer service, expert advice and competitive pricing. Let our professional and friendly service help you make the best Solar PV System choice for your home or business. Solar Tactics uses Clean Energy Council (CEC) accredited installers. We have detailed knowledge on all available government rebates, incentives and schemes. 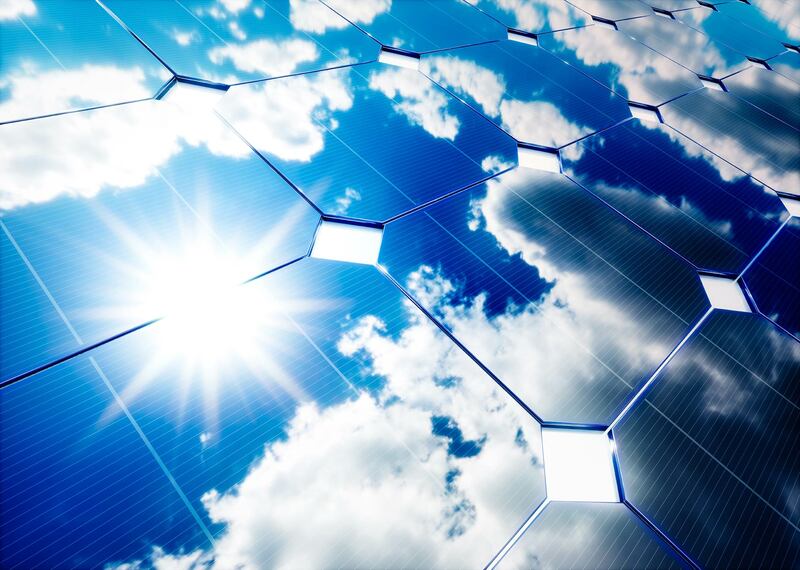 We are highly reputable in the industry with a proven track record in excellence in Solar PV System installation. Protect yourself against rising energy prices and produce energy that is better for the environment. Contact Solar Tactics for a no obligation quote today. Very clean and neat worker with great workmanship. Got a different deal to the original plan that worked for us and Dennison was outstanding. I got my quotes through solar quotes.com..au. I am a house Renovator/Builder. Dennison from Solar Tactics called me the next day. I knew from talking to Dennison he knew exactly what he was talking about and told me how he would design a system that would suit my requirements. He did that efficiently and professional. I would highly recommended Dennison and his team. Unlike a lot of installers Dennison and his company are in the solar businesses for the long run! Which is great for the industry! Solar Tactics were very professional in their quote and more importantly, answered all the questions i had before we agree to install. 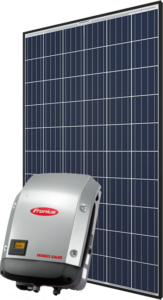 They gave various options from the type of panels to inverter, as the cost depended on the type of panels and inverter used. Their work was not sub-contractor out and installed by owner of the company and had a skin the the installation. The workmanship was excellent and professional. The explained how the system worked after installation including setting up the app to track the solar performance etc. After installation, the follow up service were very good. This includes ensuring my meter was changed with my provider etc. After discussing solar power with a variety of different installers I'm really glad we decided to go with Solar Tactics. They made the entire process go really smoothly from start to finish. From looking at our energy bills, then listening to our requirements and expectations, through to examining the roof of our house and putting together designs of an affordable yet high quality system. Dennison and his team of installers were very courteous and professional and took pride in their work. I would definitely recommend Solar Tactics to anyone considering installing solar. Dennison from solar tactics provided an excellent service from start to finish. The boys did a fantastic job with the installation, great workmanship, cleaned up, spent time explaining how solar worked, how to monitor my solar and how to be self energy efficient at home with all my appliances. After the installation, Dennison followed up on how everything was going, which you don't get much of these days. Choosing the right Solar PV System doesn’t need to be complicated or confusing. Solar Tactics knows how important it is to choose the right Solar PV System, to get a system that will save you on your energy costs for years to come. That’s why we sit down with all our customers and complete a detailed assessment of your needs and explain our services and products in easy to understand terms. Plan: We review your energy bills, your energy usage and identify your energy consumption patterns. We assess the amount of suitable roof space available to install your system, as Solar PV Panels work most effectively when facing the right direction and not effected by shading. Design: We design your solar system using state-of-the-art software to deliver a compliant and efficient system tailored to your requirements. We understand a solar system is a big investment, so we will optimise your unit with the intent of generating a positive return on your investment. The better the return, the quicker your system pays for itself. Connect: We will ensure that your system is properly installed and optimised for your usage by using our qualified Clean Energy Council accredited installers. We will contact your energy retailer and distributor and process all the relevant documentation as quick as possible. So now just sit back and start saving on your power bills! Contact Solar Tactics for a no obligation quote today. Servicing all Melbourne suburbs.